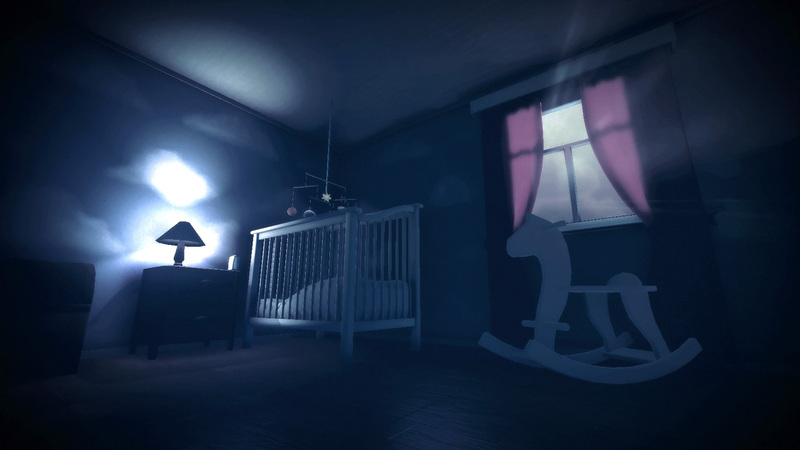 Among the Sleep is an upcoming horror game played from the first-person perspective of a two-year-old. 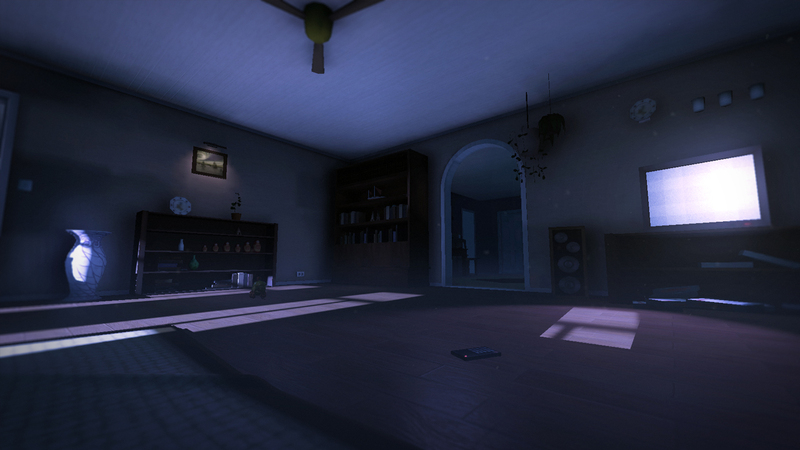 The first gameplay trailer for Among the Sleep hit the tubes a couple of days ago, and it looks fantastic. The entire premise of the game is great, really: You play as a two-year-old child whose perception of reality isn't fully formed, which leaves you susceptible to all sorts of strange experiences when your parents put you to bed and turn out the lights. 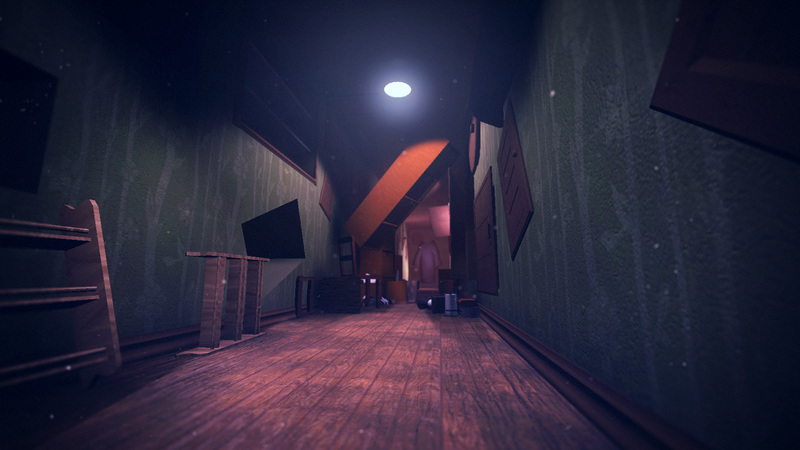 It comes across as a horror game in the gameplay trailer, like a sort of Pixar-esque Amnesia, but the official description makes it sound a little more ambiguous. 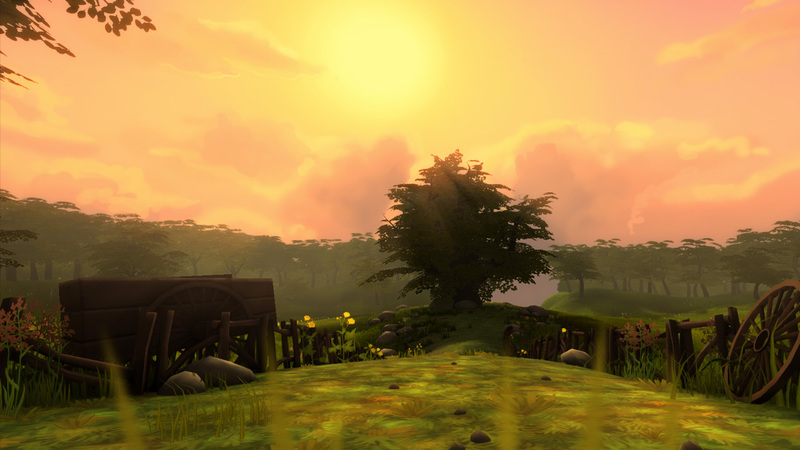 "Being played in first person, the game let its players immerse themselves in a child's limitless imagination," it says. "In the borderland between dream and reality, surreal creatures and diverse environments will present you with both physical and mental obstacles that challenge your creativity." Despite what's seen in the video, the developers said crawling will be an optional form of locomotion for the most part, to reach low places or hide from danger. There will also be no guns, and although that should probably go without saying, apparently a few "silly people" thought this might be some kind of first-person shooter. I'm actually not a horror fan and every scary game I play makes me swear off the genre forever, but Among the Sleep looks potentially brilliant and I'm really looking forward to giving it a go. Alas, it won't happen any time soon, as the developers say it won't be ready to go until sometime in 2013, but for now you can catch up and follow along at krillbite.com. Thanks to Caliostro for the tip.